If you've been holding off from buying a pair of sunglasses, now is your time to pull the trigger and purchase a pair, because Amazon is currently offering savings on a number of Ray-Bans. 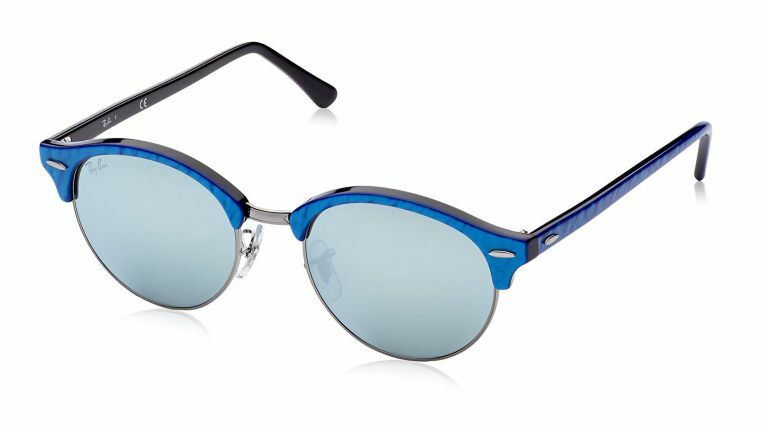 We've picked our favourite models from Ray-Ban here, but it's worth checking out Amazon to see the other styles on offer. As we mentioned, this is just a small selection of Ray-Ban deals. Check out the other sunglasses available at Amazon. Head to amazon.co.uk/augustsale to browse the bargains or check back on T3 regularly while the sale is on as we'll be bringing you the hottest deals we find.